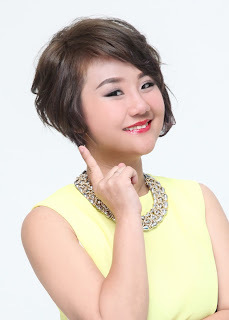 Wendy Pua | Malaysia Chinese Lifestyle Blogger: Think Property Think MAXXAN ! 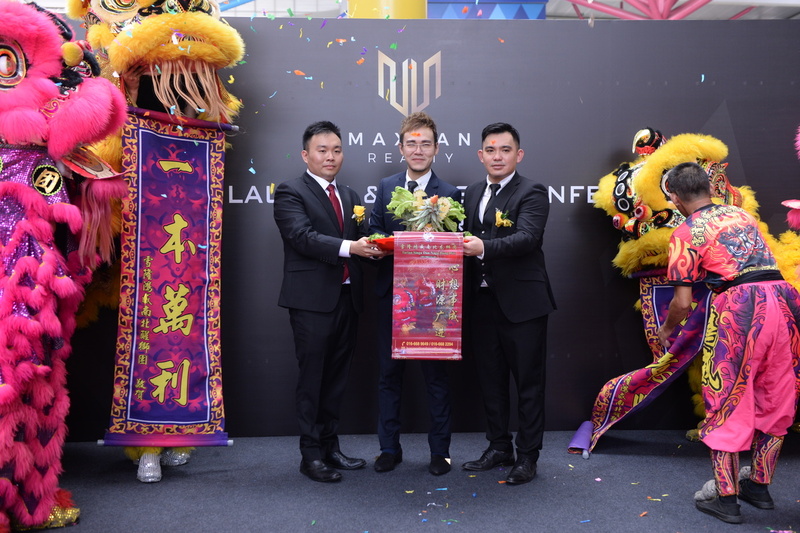 Congratulation to Maxxan Realty Grand Launching! What To Know Why Is Maxxan Realty is Different from Others? Why Think Property Think MAXXAN? Dato' Jeremy Chia Pei Chai, Mr, Sam Jee & Mr Tee Kiat Siong won ASEAN IN Award Winners Recently, They are all Over 10 Years Experience in Property Industries, Inspiring Entrepreneurs! 3. 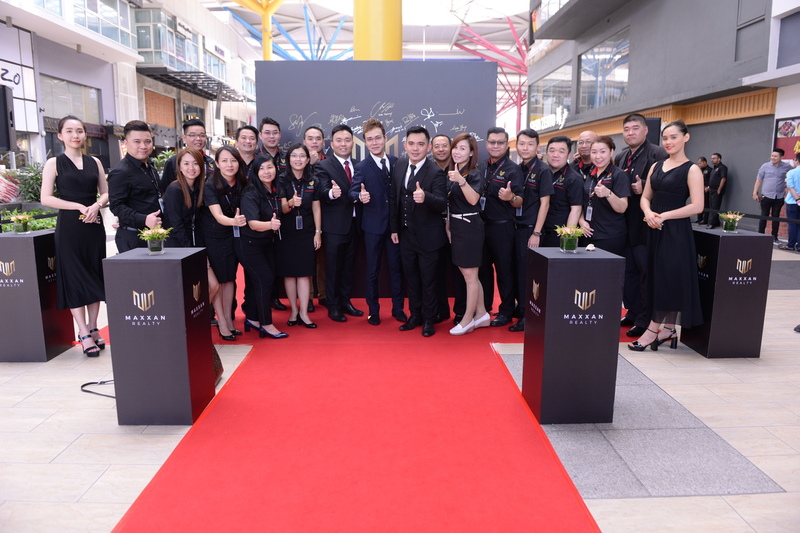 M Privilege & One-Stop Service For InvestorsTo giving back Their Beloved Investors, MAXXAN had Came Out with M Privilege Reward for Investors Can collect Privilege while Investing Property and provide also one-stop service center where inverstor just needs to get in touch with an agent to have all processes including rental, buying and legal done without hassle at all! 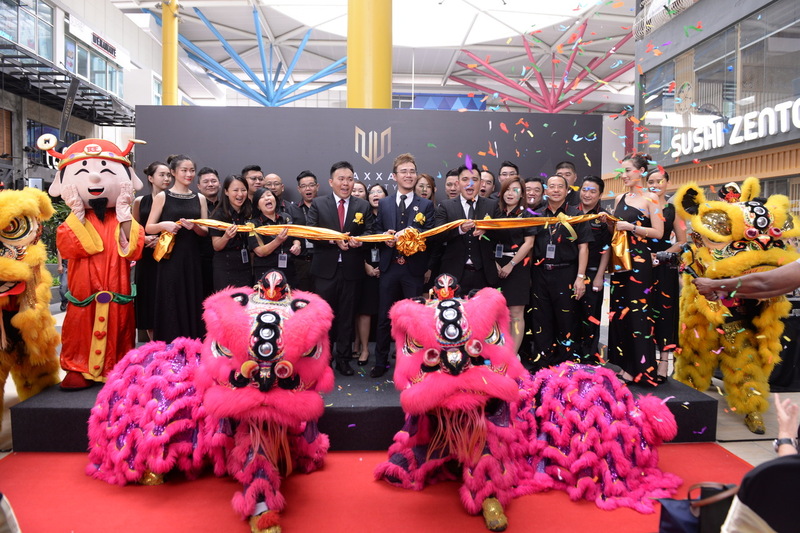 Public Listing MAXXAN Investment Holding Limited in Hong Kong Stock Exchange by the Year 2020! Over 400 Agents of Maxxan Realty up to date!